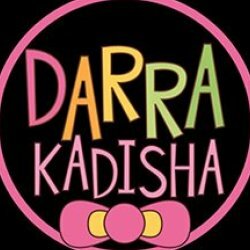 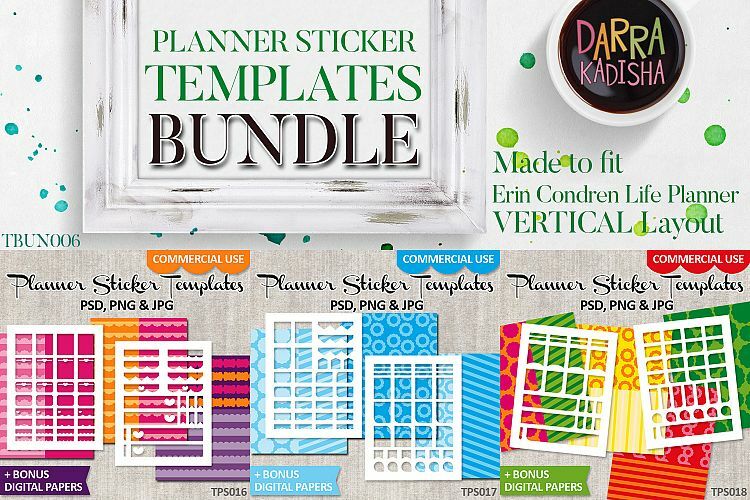 Digital DIY kit for making planner stickers. 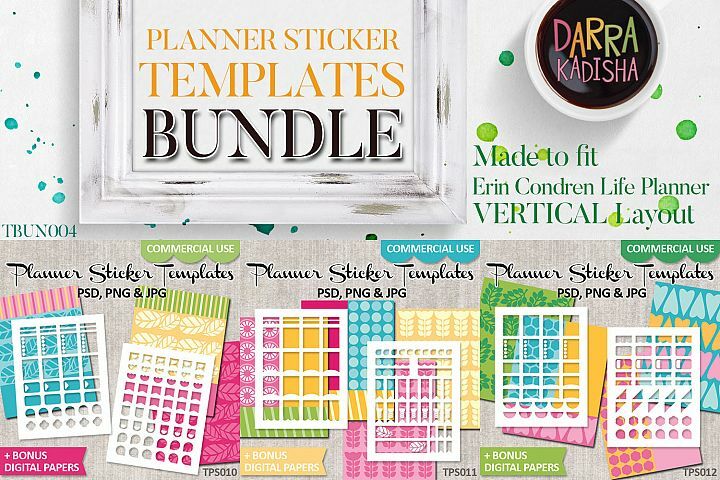 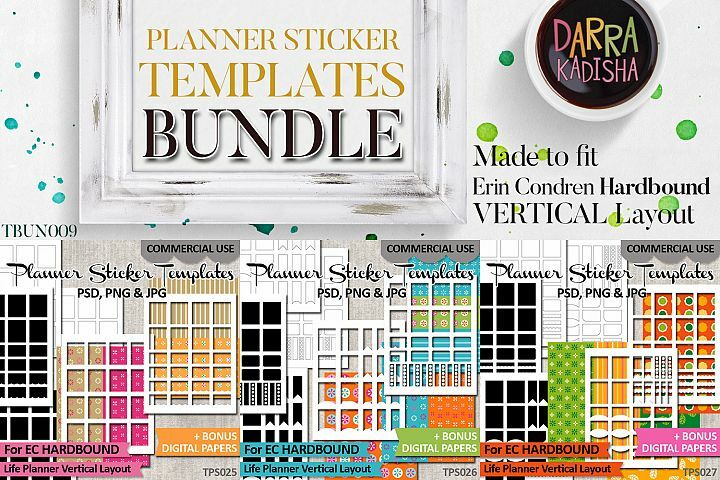 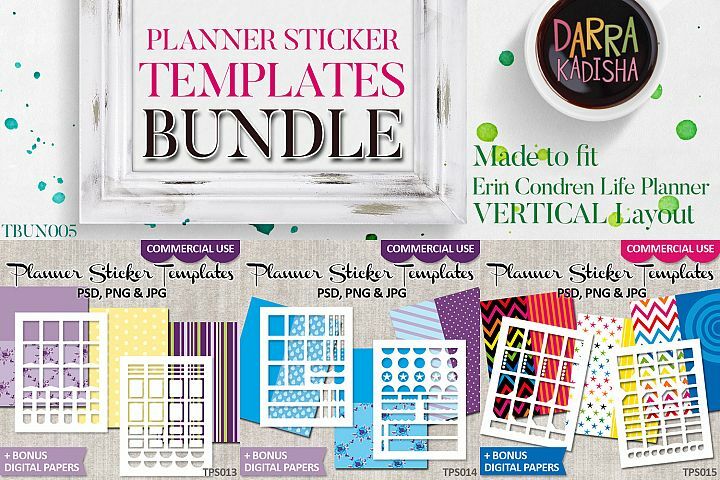 Designed to fit Erin Condren Life Planner Vertical Layout. 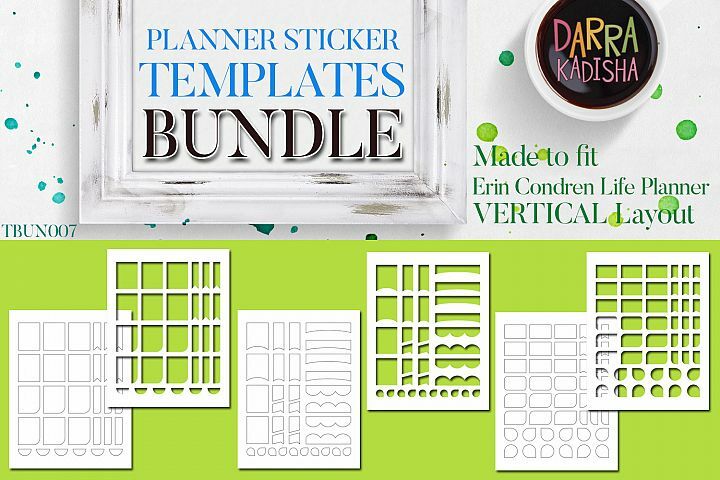 Have fun creating your own planning stickers! 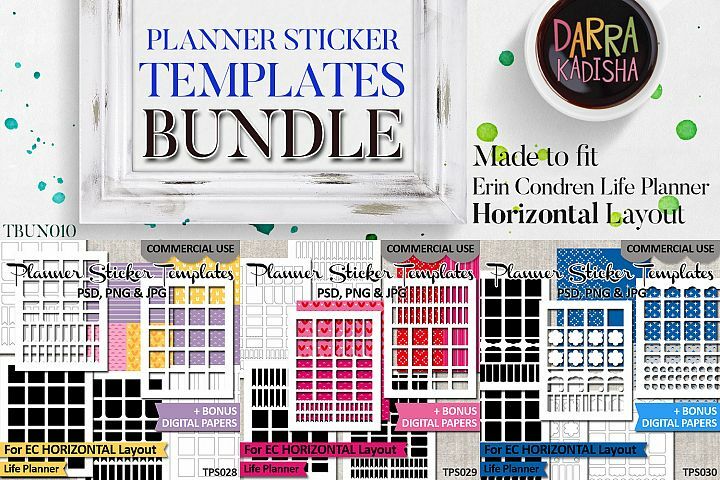 These templates will make your work easier. 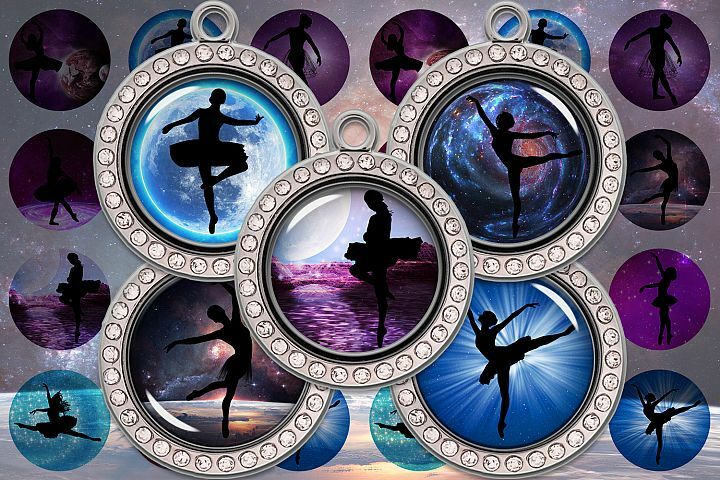 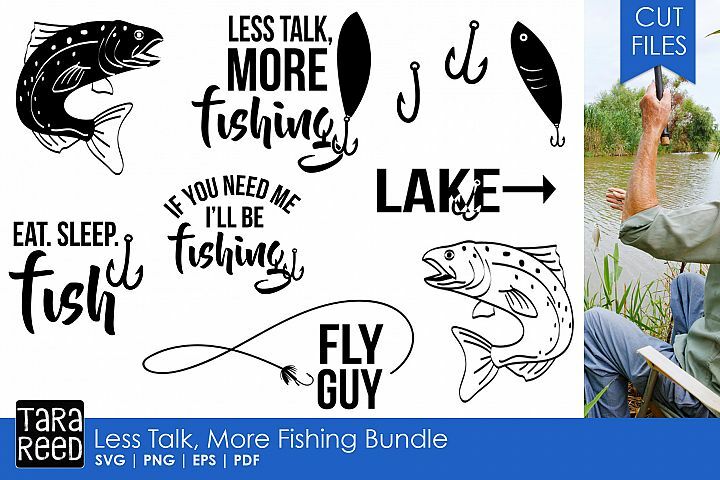 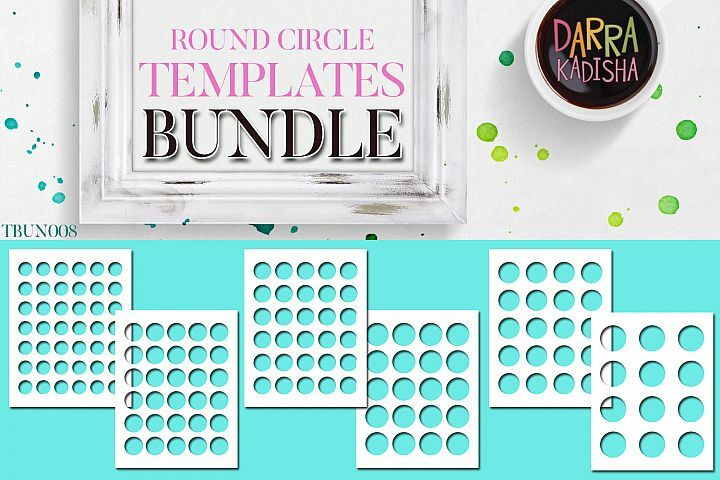 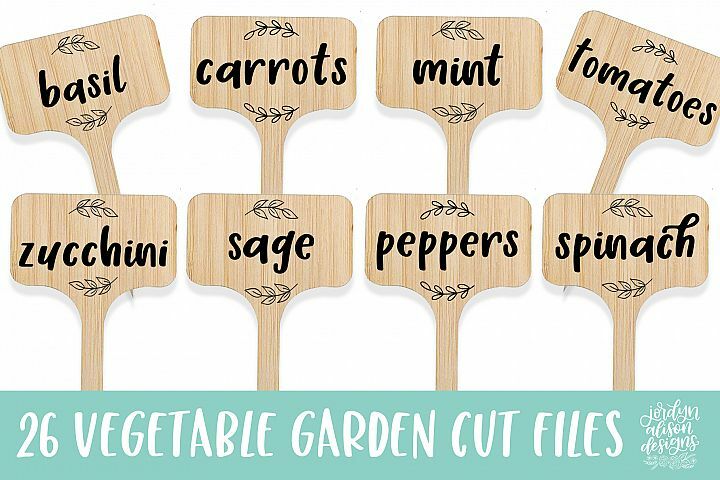 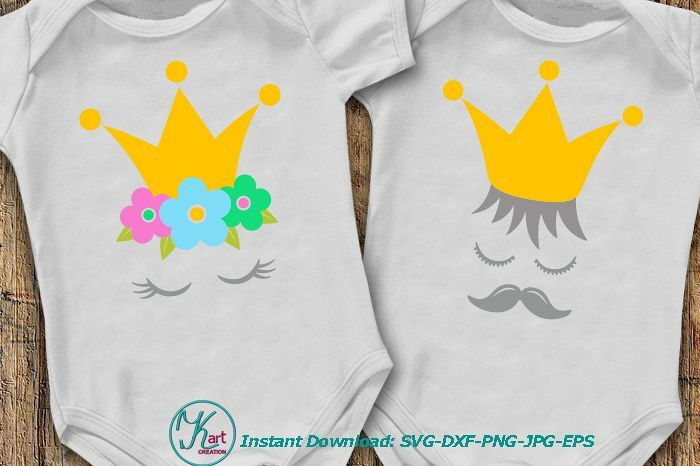 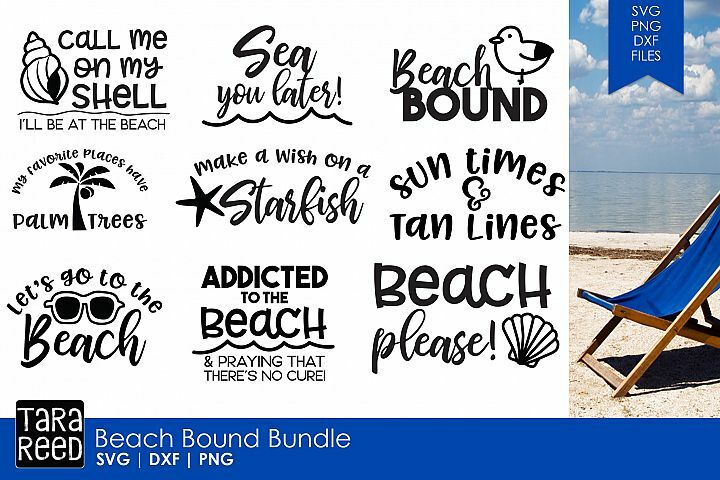 Get this templates bundle, and save more! 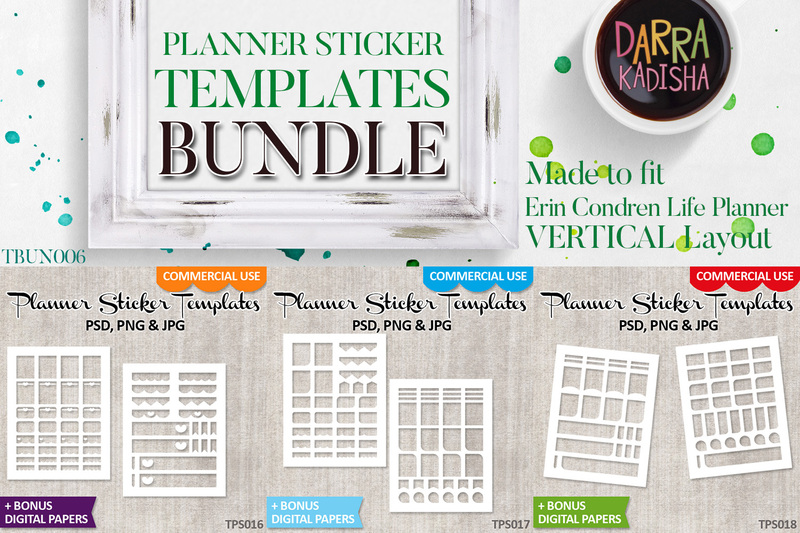 Bonus: digital papers. 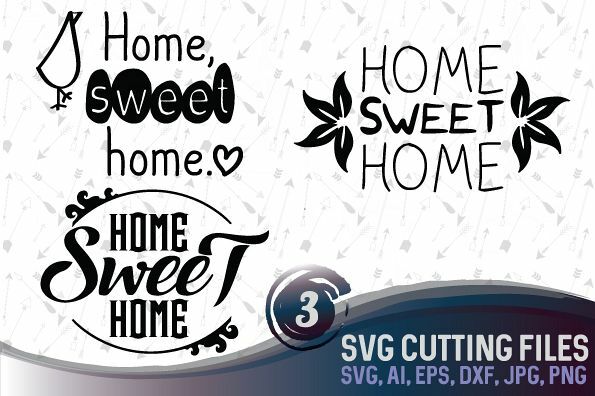 Each in US letter size.